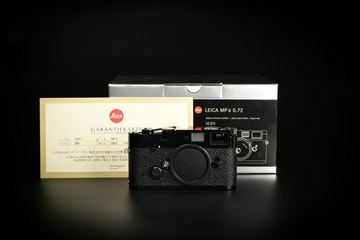 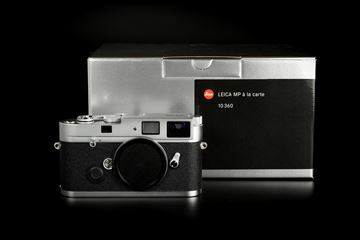 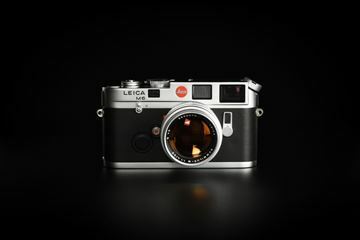 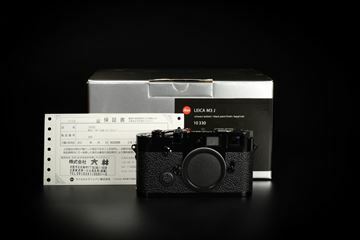 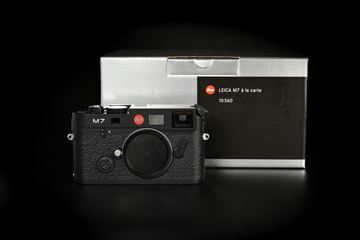 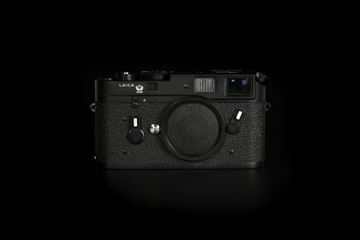 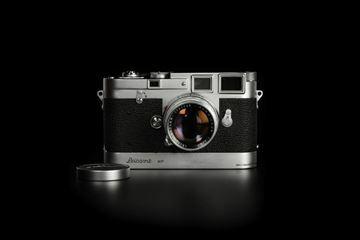 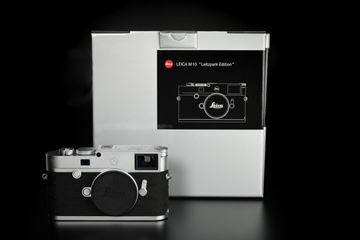 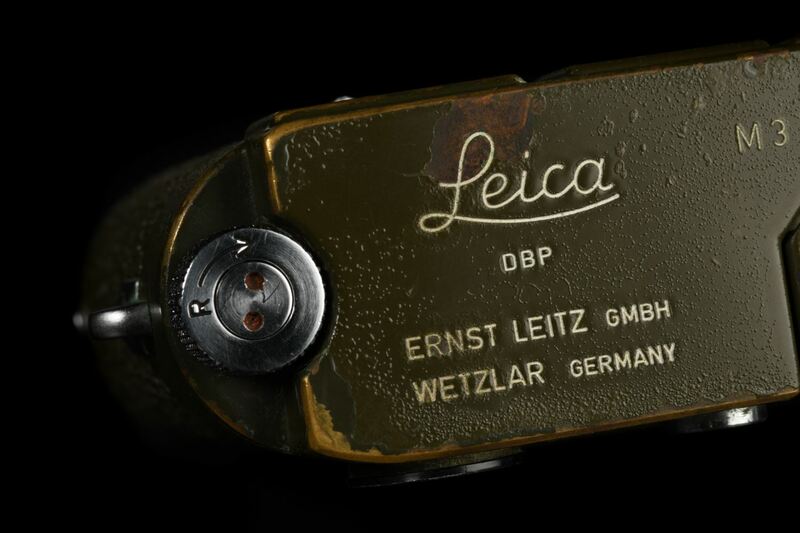 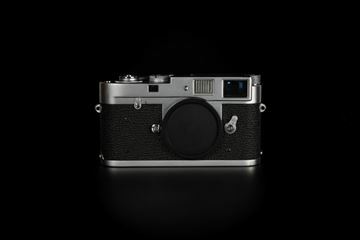 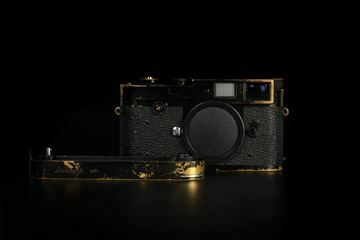 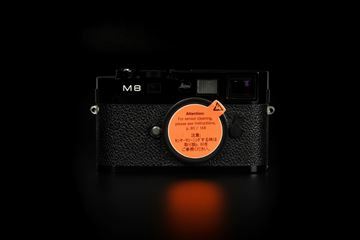 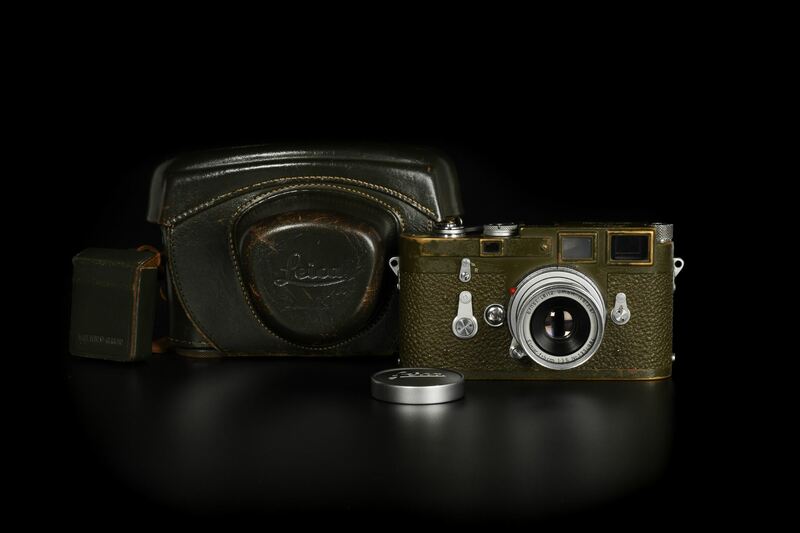 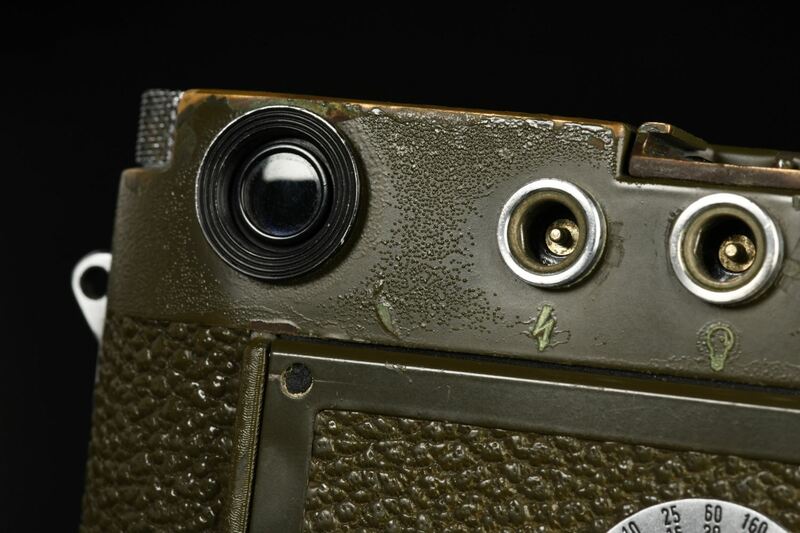 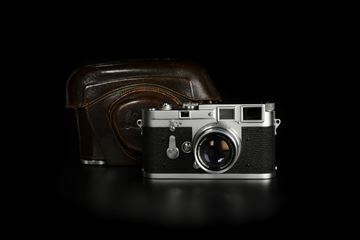 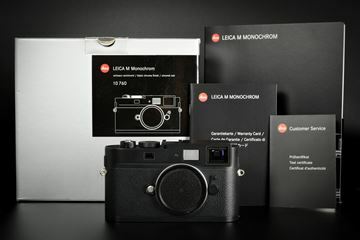 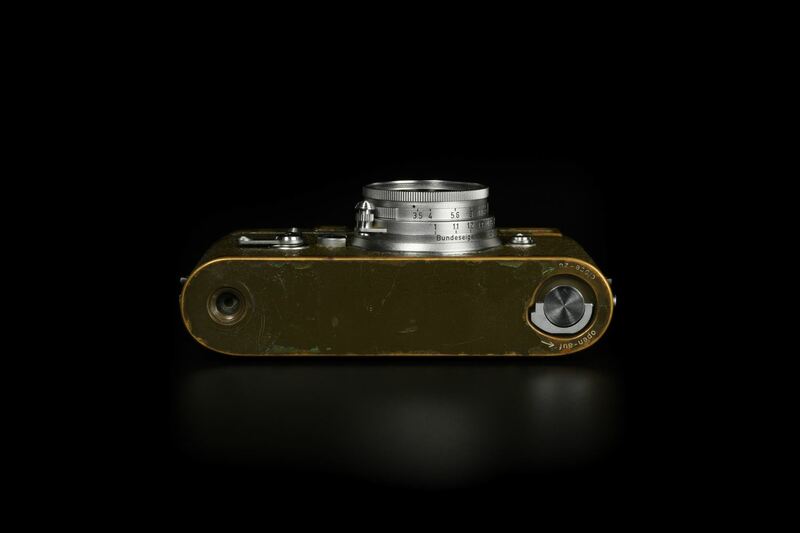 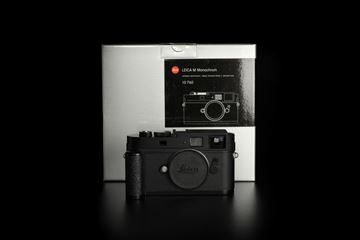 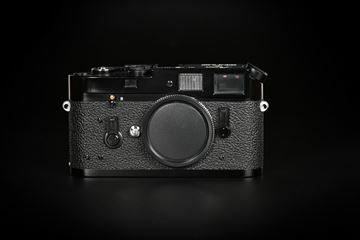 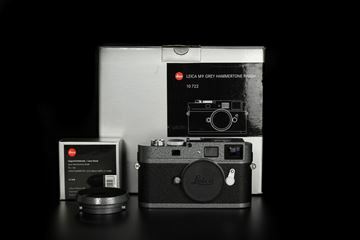 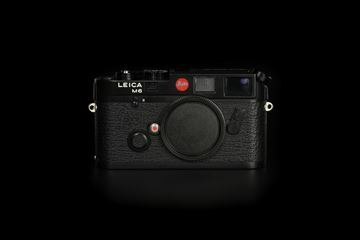 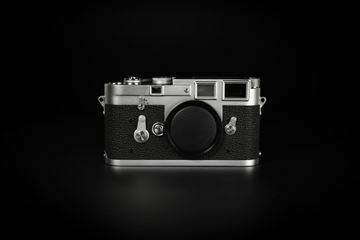 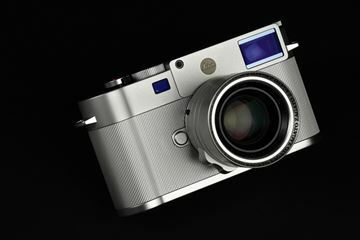 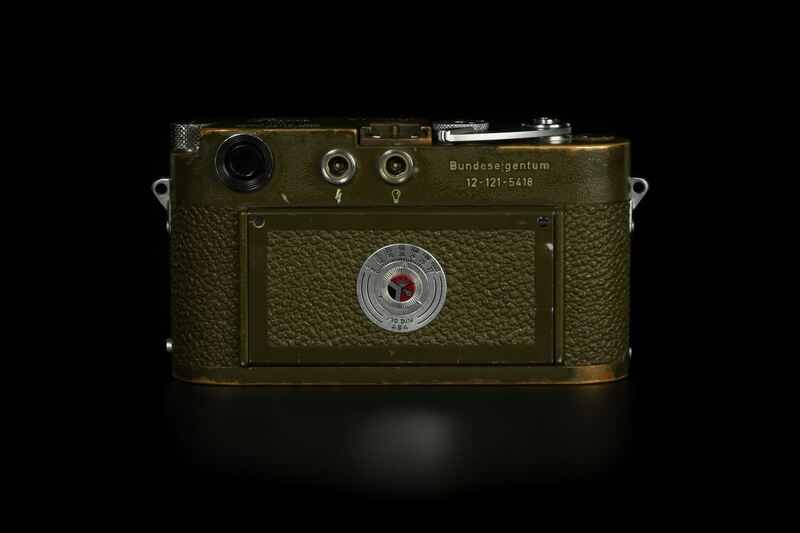 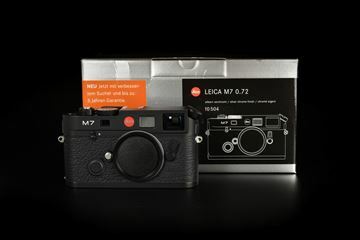 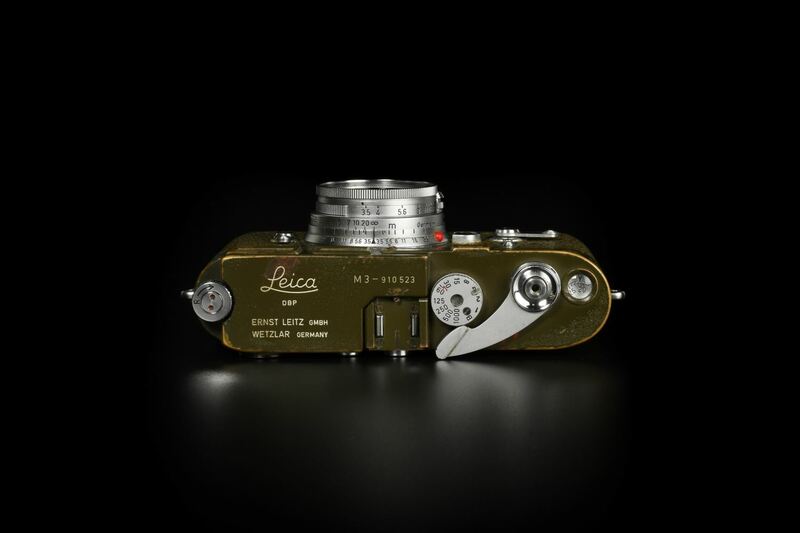 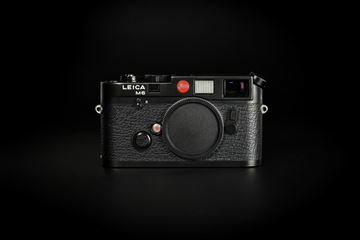 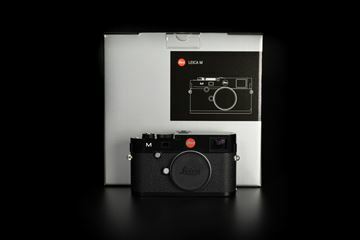 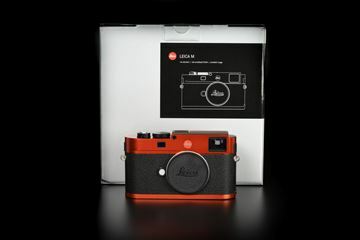 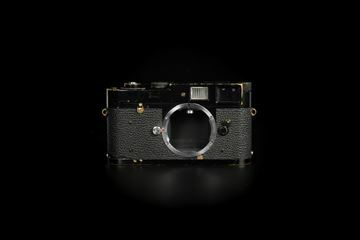 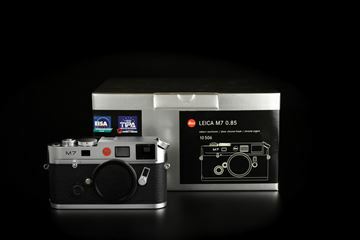 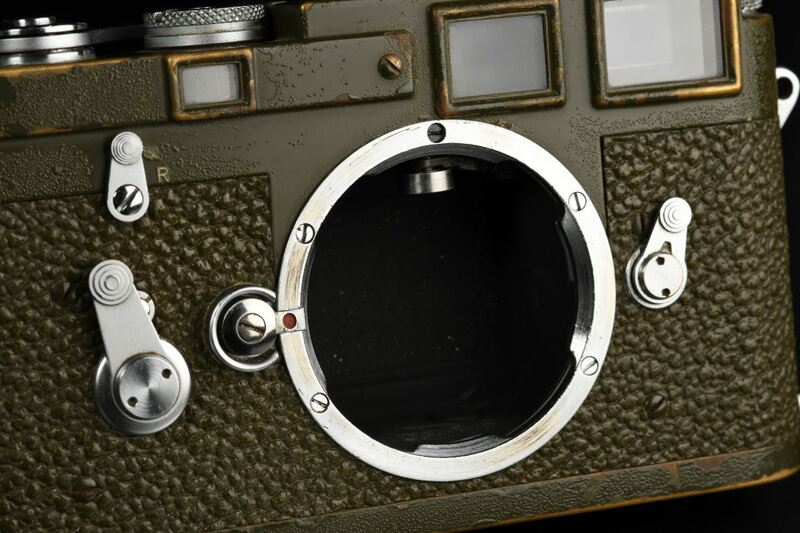 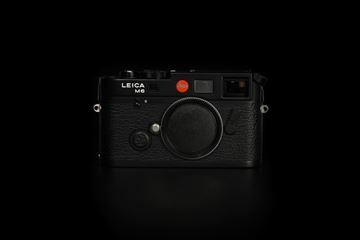 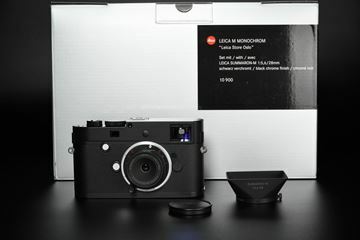 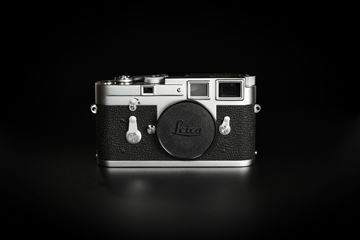 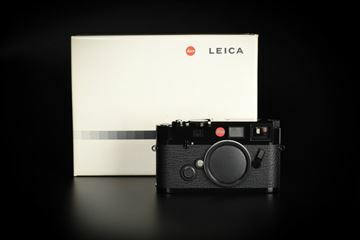 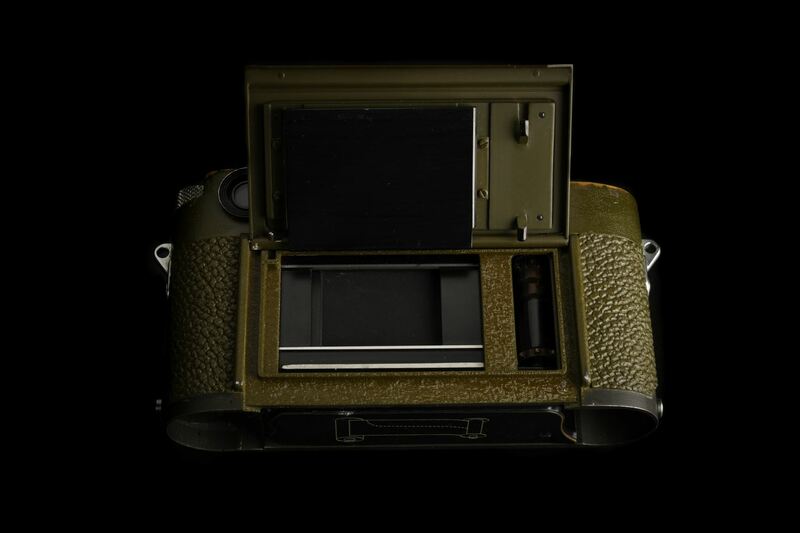 Leica M3 Olive, military cameras for West Germany, produced 214 units in total. 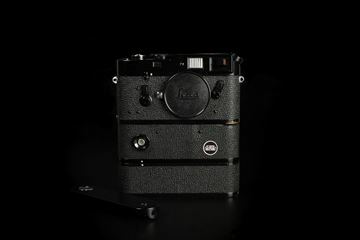 This camera is from the first batch (#910501-910600). 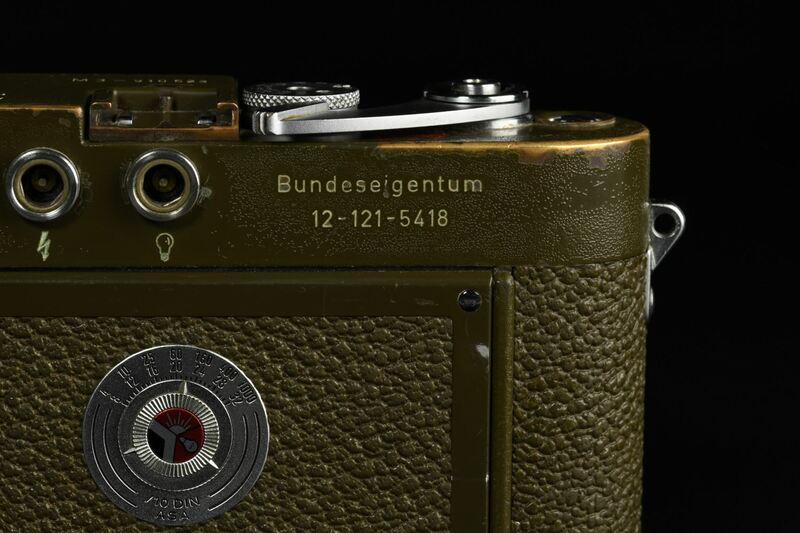 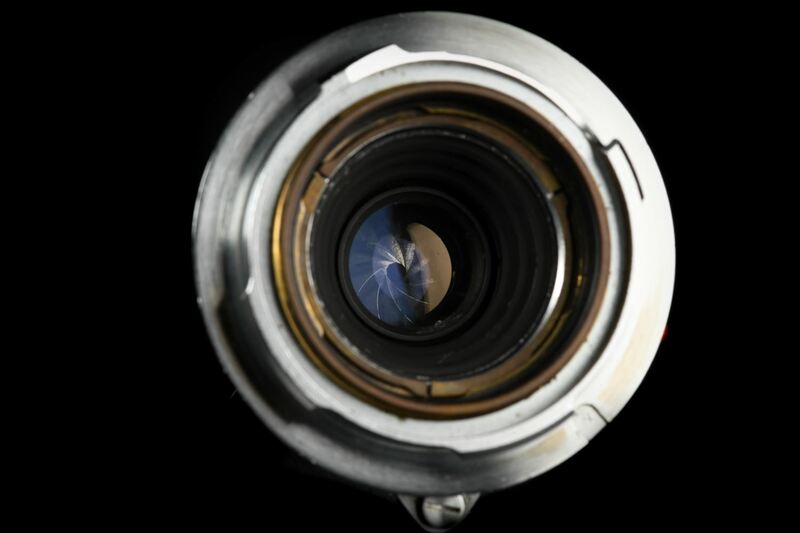 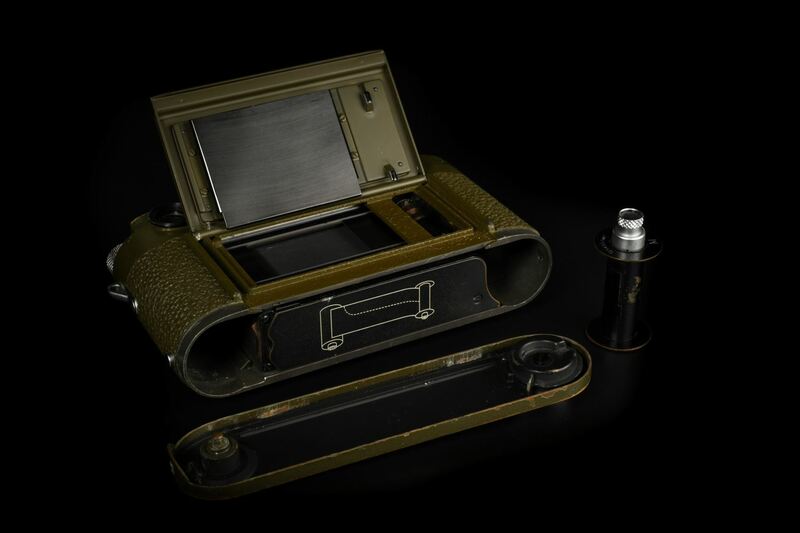 Camera with double stroke, and engraved “Bundeseigentum 12-121-5418” on the rear of the top plate. 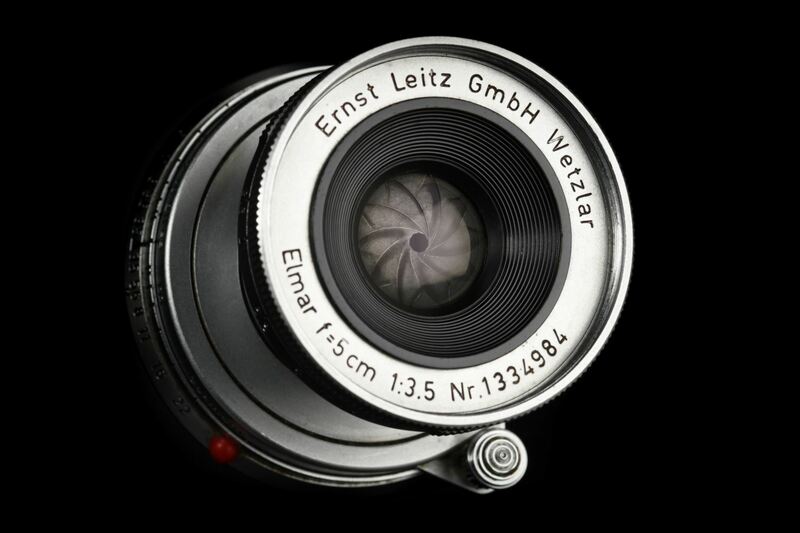 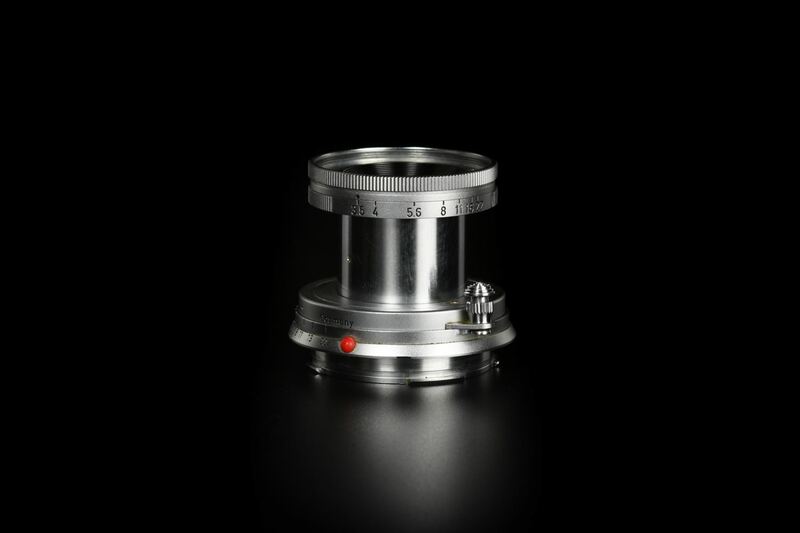 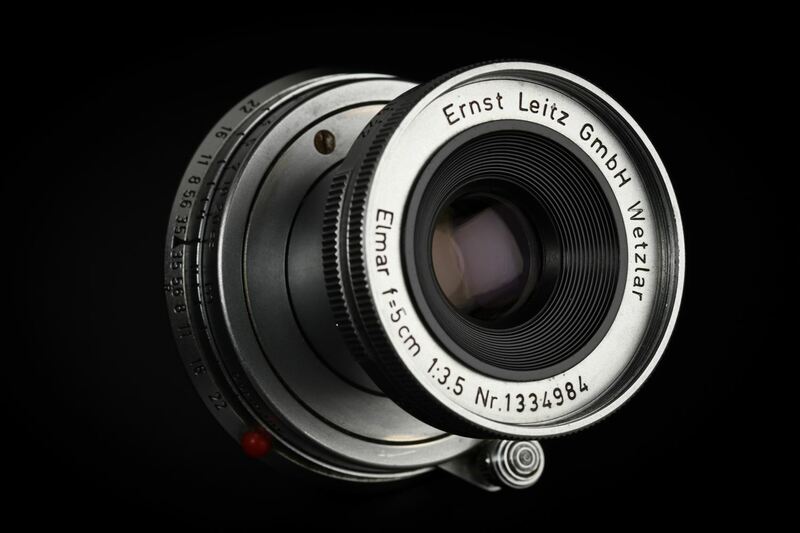 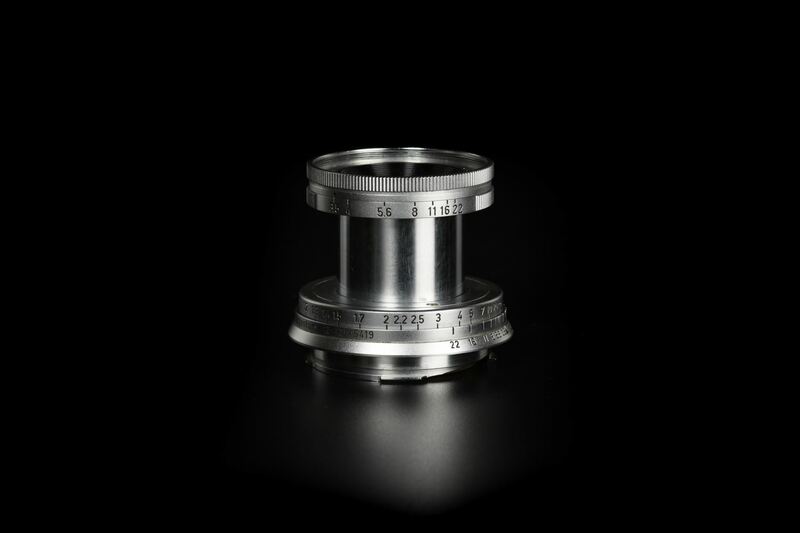 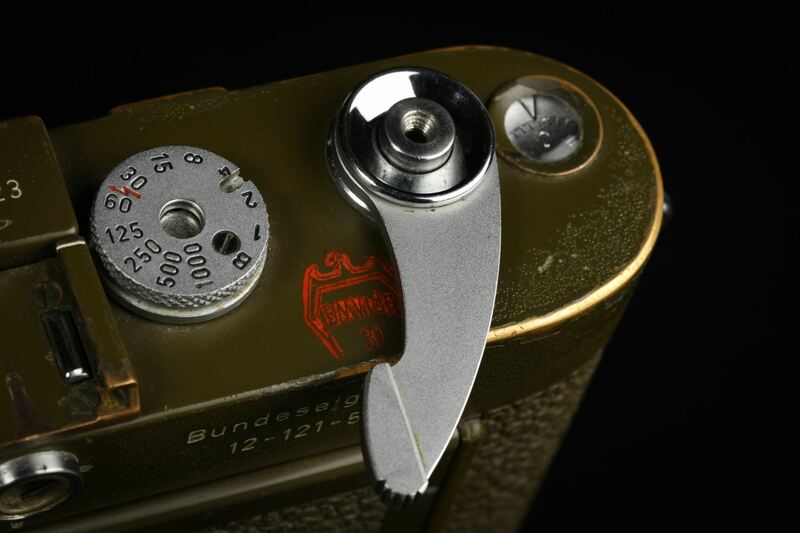 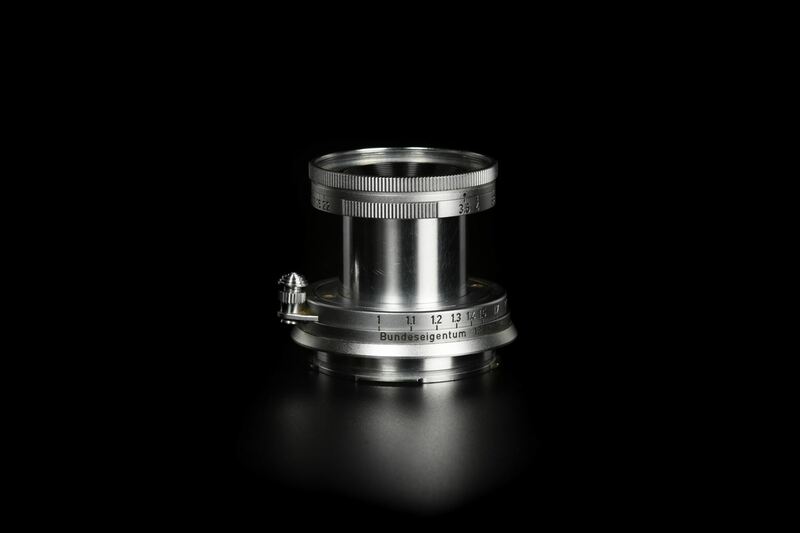 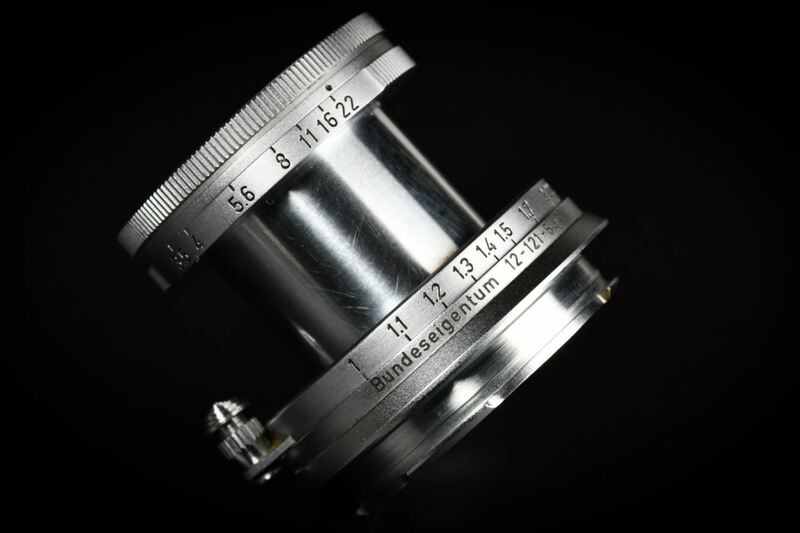 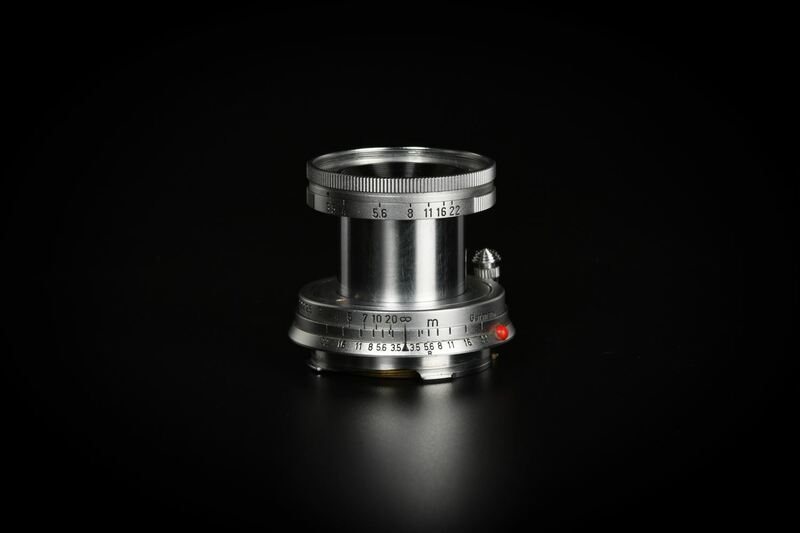 Also with Elmar 5cm f/3.5 engraved "Bundeseigentum". 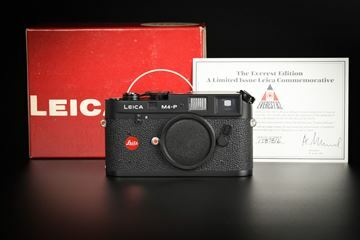 Fully original condition.